The latest version of the protocol for lymphoscintigraphy by Prof. Dr Pierre Bourgeois can be downloaded at the bottom of this page. It can also be found in the “slides and videos” section of the website, this is for members in due order of paiement only. page 3 The “phase 1” in patients with upper limb edema after axillary nodes dissection? page 3 Why such a protocol? page 4 The interpretation of the imagings after these 3 phases? page 6 The site of injections! page 12 For-The “lympho-SPECT-CT” investigations? page 12 For-The lympho-spect-ct definitions! page 13 Indications for lympho-spect-ct! 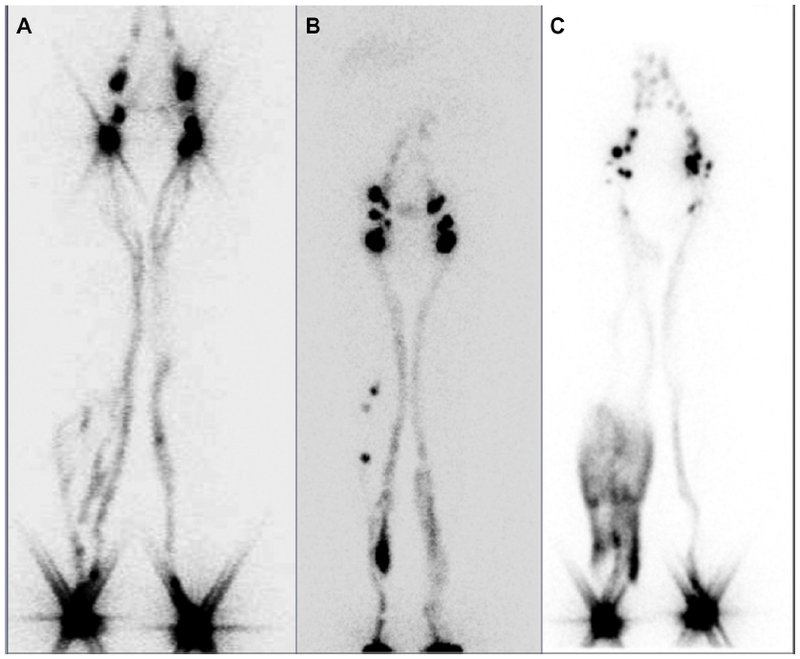 page 14 SPECT-CT in-for the therapeutic management of lymphedematous patients? page 15 For-The Additional Injection at the root of the limb! page 15 For-The Additional Injection at the level of the pelvis and of the thoracic wall!